Scott Marshall was born and raised in the Central Okanagan and is part of the 5th generation of his family to live in the beautiful Okanagan valley. Growing up in a household with parents working in the Okanagan Real Estate market, Scott developed a passion for the rapidly-evolving industry. After spending his childhood in Lake Country, he moved to Vancouver to attain his Bachelors of Commerce degree from UBC, the #1 Ranked Canadian business school, obtaining a double specialization in both Real Estate & Finance. Scott and his family have deep roots in the horticulture industry, and he also holds a Rental Property Management license to ensure that he is able to assist all of his potential clients, ranging from local orchardists, to first-time home buyers and investors. 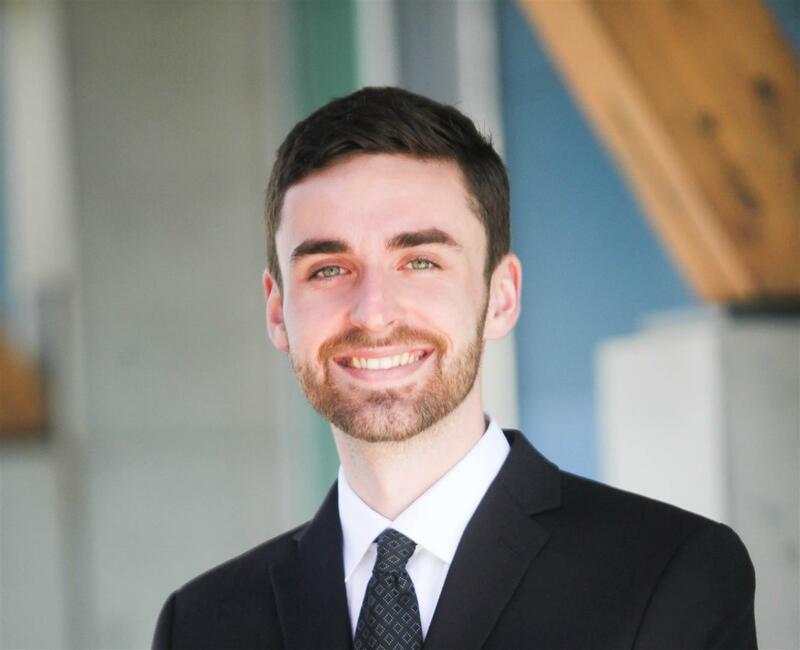 With prior experience at the Commercial Real Estate Development Association in Vancouver, Scott has experience in development projects and all the technicalities surrounding it. In his spare time, you can find Scott at Big White in the winter, or the beach volleyball court in the summer. He is active in the local community through volunteering and fundraising efforts with the MS Society of Canada, and through coaching of local volleyball teams. Give Scott a call today for additional information on how to sell your home, or how to start the process of buying a home! Scot was professional, answered calls promptly, investigated any concerns I had, did thorough research on similar properties; referred to partners for answers if necessary, best agent I have worked with in the 4 provinces where I have resided. Ridiculously efficient’ is the phrase that comes to mind when I think about Scott. I was a first time home buyer and Scott had made the process of purchasing go so smooth and easy. He is extremely knowledgeable and was able to explain everything that I didn’t understand with such ease. He made my whole experience so exciting and not at all stressful! He is the best!! I will look forward to working with him again in the future! Scott Marshall is a young, very knowledgeable,energetic, enthusiastic, hard working real estate gent. He has a great support team and gave excellent service for the short time it took him to complete, to our extreme satisfaction, the sale of our property. We can highly recommend Scott as an agent who is committed to devote his time to his client's best interest.